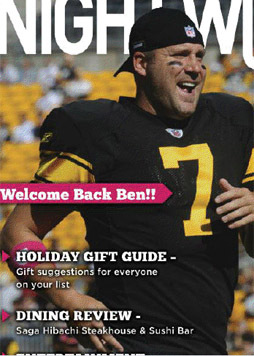 Today, Ben announced two grants from the Ben Roethlisberger Foundation at The Giving Back Fund. The Foundation will be distributing grants to the Mercer County Sheriff’s Office in Kentucky and the Miami University Police Department outside of Cincinnati where the Steelers will play the Bengals on Sunday, December 7th. “Thank you Ben for giving back to your alma mater, Miami University, and supporting our mission of keeping our campus and surrounding communities safe.” — K-9 Patrolman Keith Hibbard, Miami University Police Department. The Mercer County Sheriff’s Office will use the funds to purchase heat alarms for two K-9 vehicles while Miami University plans to apply the grant toward training equipment. These are the tenth and eleventh grants awarded of the 2014-15 season thus far. This marks the eighth season that the Ben Roethlisberger Foundation has distributed grants to K-9 units. 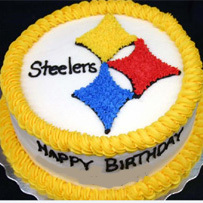 You can support the Ben Roethlisberger Foundation‘s efforts for future K-9 grants by purchasing candy on Sarris Candies’ website, (www.SarrisCandiesFundraising.com), using a special purchase code of 77-7777. 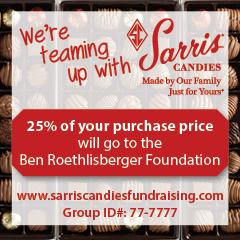 Sarris will donate 25% of the purchase price to the Ben’s foundation. 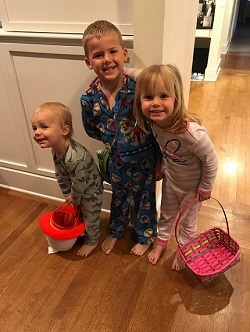 If you missed the segment on Ben’s foundation, check the post below for re-air dates & times! You can read more information on Ben’s foundation here. 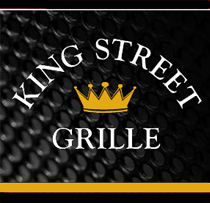 ← Tune in Thursday night!